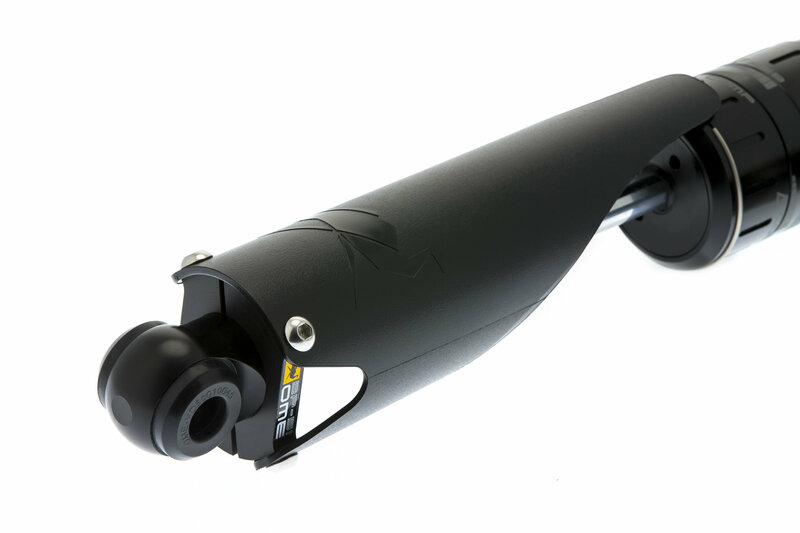 Introducing the Old Man Emu BP-51 High Performance Bypass Shock Absorber. 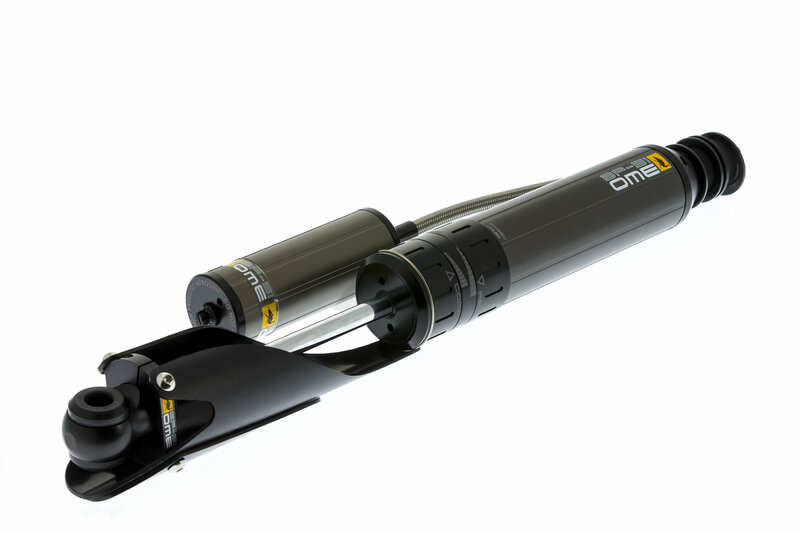 Bringing racing technology to your adventures, the OME BP-51 shock absorbers feature revolutionary, patent-pending technology developed by the Old Man Emu engineers to deliver unparalleled on and off road performance. Damping performance is easily adjustable across a wide range in both rebound and compression, allowing the user to alter the vehicles ride performance and cater for different road conditions and vehicle loading scenarios. 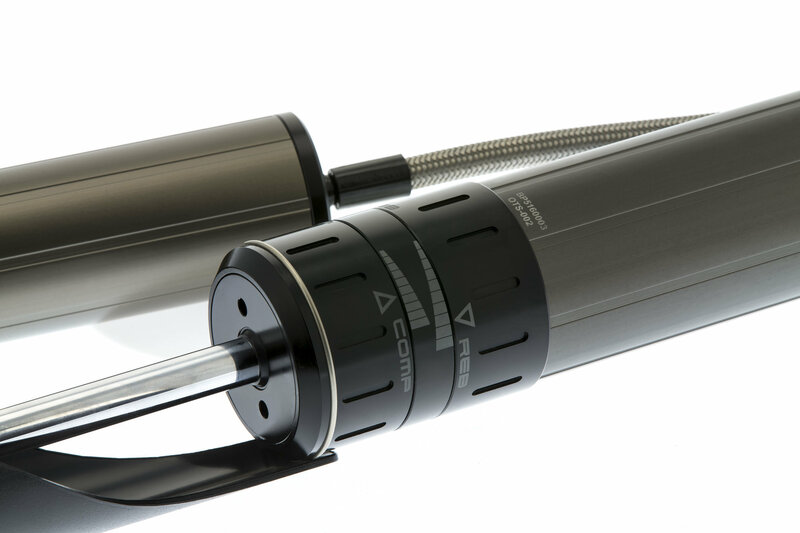 Designed, developed and tested entirely by ARBs team of Old Man Emu Ride Engineers, all BP-51 shock absorber are manufactured in-house by ARB allowing ARB total control of the manufacturing process to ensure the highest possible quality. Components are all made from aircraft grade (6061 T6) aluminum, with a type 3, 40 micron hard anodized finish, ensuring exceptional heat dissipation and resistance to corrosion and stone damage.